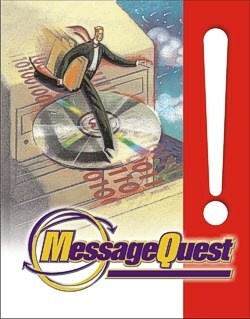 Message Quest had a major trade show coming up, and no brochure. They provided the copy, their logo art and this illustration. I completed this piece from concept meeting to final delivery in seven days.